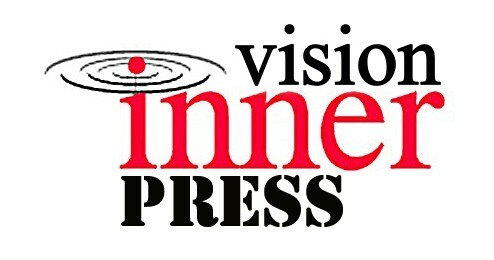 The Inner Vision Press publishing imprint was originally created to publish my own books and to allow me to purchase books at cost price for book signings and workshops. I have now expanded to include a full-scale publishing service for authors wanting to professionally publish their books and distribute them for a fraction of the cost of most self-publishers. Inner Vision Press has world-wide distribution through the Ingram channel and their partners Bertrams, Gardeners and also has accounts with Nielsons and Bowkerlink (distribution databases) and Waterstones in the UK, so basically my books get seen by a lot of potental customers including retailers like Amazon, Barnes and Noble, WHSmith, Waterstones, as well as libraries, colleges, universities and bricks-and-mortar book stores. I have a 'print-on-demand' model that uses paper sourced from wholly sustainable managed forests. Because my books are print-on-demand, they never go out of print and are always available for short runs of one book to any number. I supply ISBNs for both printed and digital books, set the title up, design cover image, set the retail price and distribute worldwide. This includes press releases, social networking and submission to all the major search engines. Inner Vision Press works with the author at every stage of the publishing process to ensure that the title is published in a professional and timely manner, and to make sure that "above all" both author and publisher are happy with the finished product. 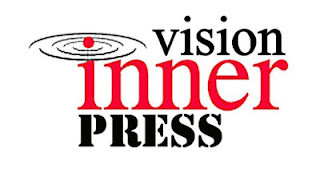 Inner Vision Press is breaking new ground in what is now increasingly being called "Partnership Publishing."